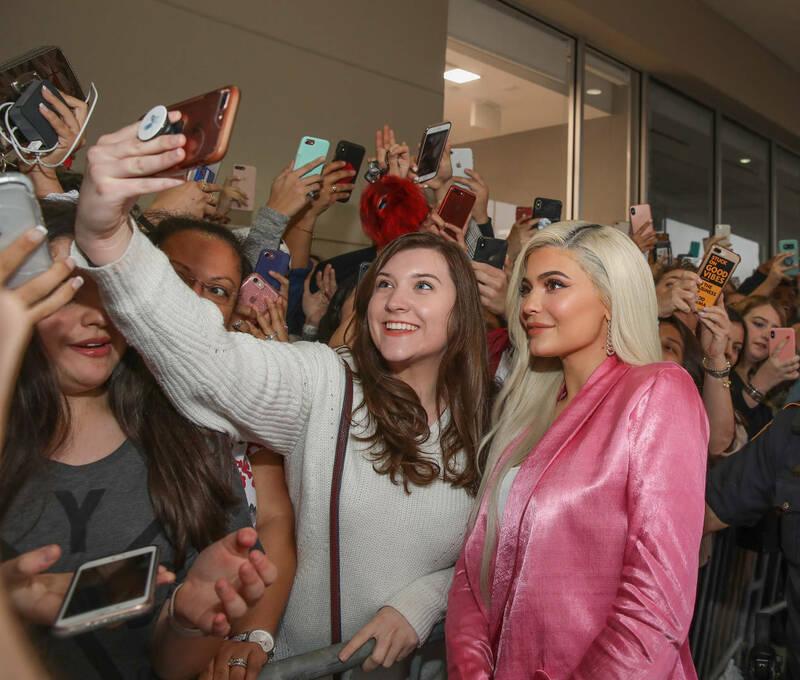 Ever since Kylie Jenner was dubbed the youngest ever self-made billionaire by Forbes, the publication as well as the reality star received some criticism from people reminding her that she's apart of the most talked about celebrity family, which probably doesn't mean she's "self-made." The 21-year-old has clapped back at the hate defending her status. "There’s really no other word to use other than self-made because that is the truth. That is the category that I fall under. Although, I am a special case because before I started Kylie Cosmetics, I had a huge platform and lots of fans," she previously said. "I did not get money from my parents past the age of 15. I used 100% of my own money to start the company, not a dime in my bank account is inherited… and I am very proud of that." It looks as though Kylie has had some time to think and in a more recent conversation with The New York Times, she's changed her tune on how she's grown into being a billionaire.